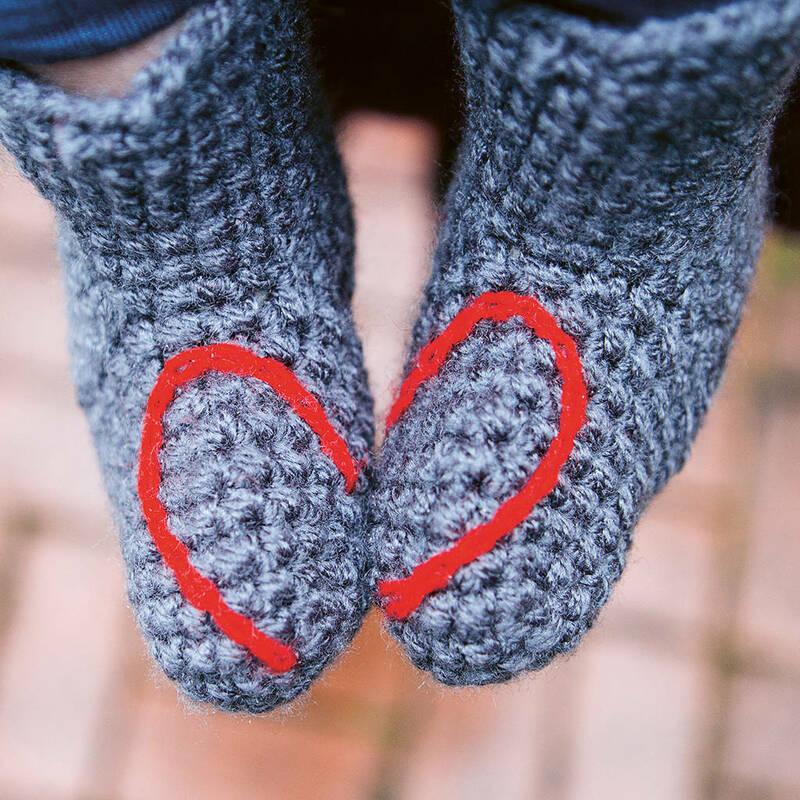 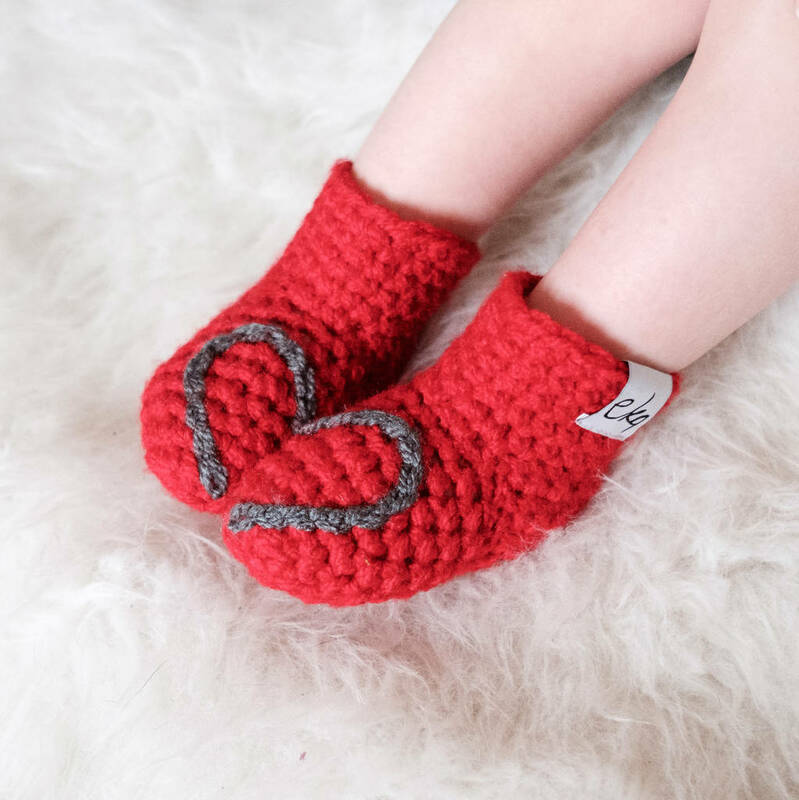 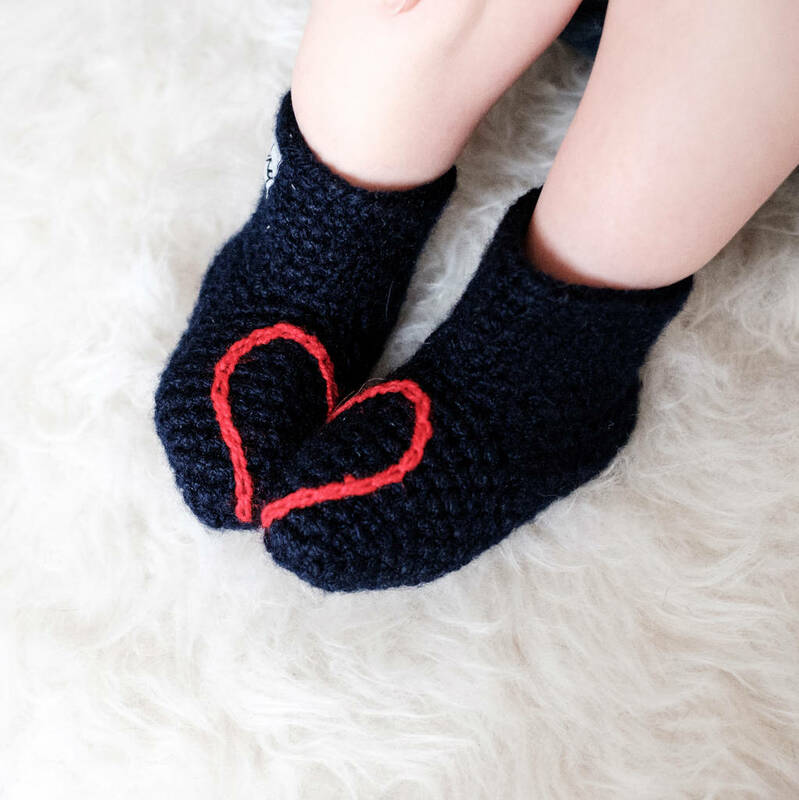 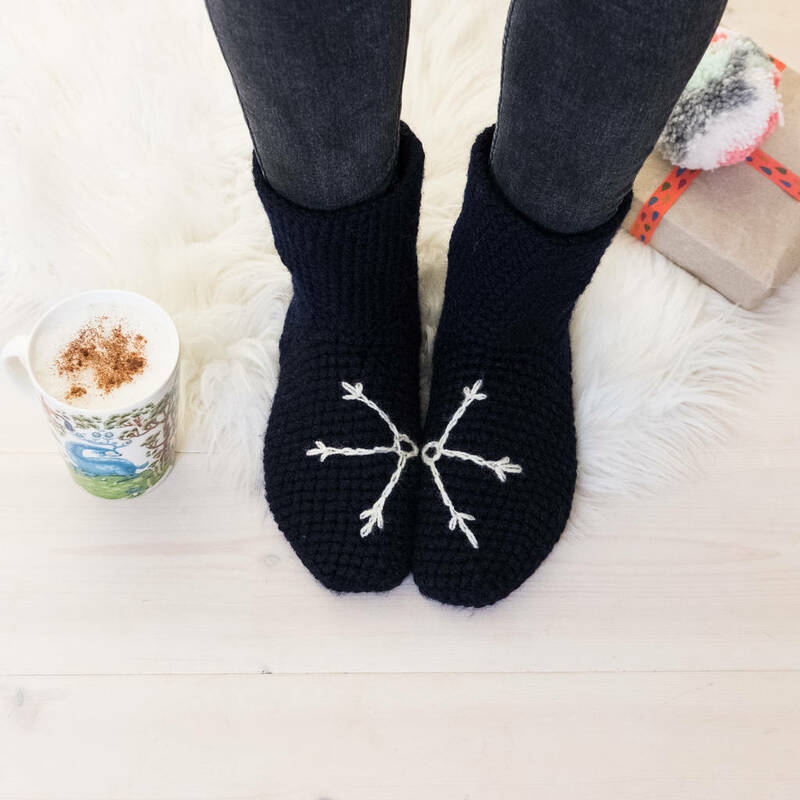 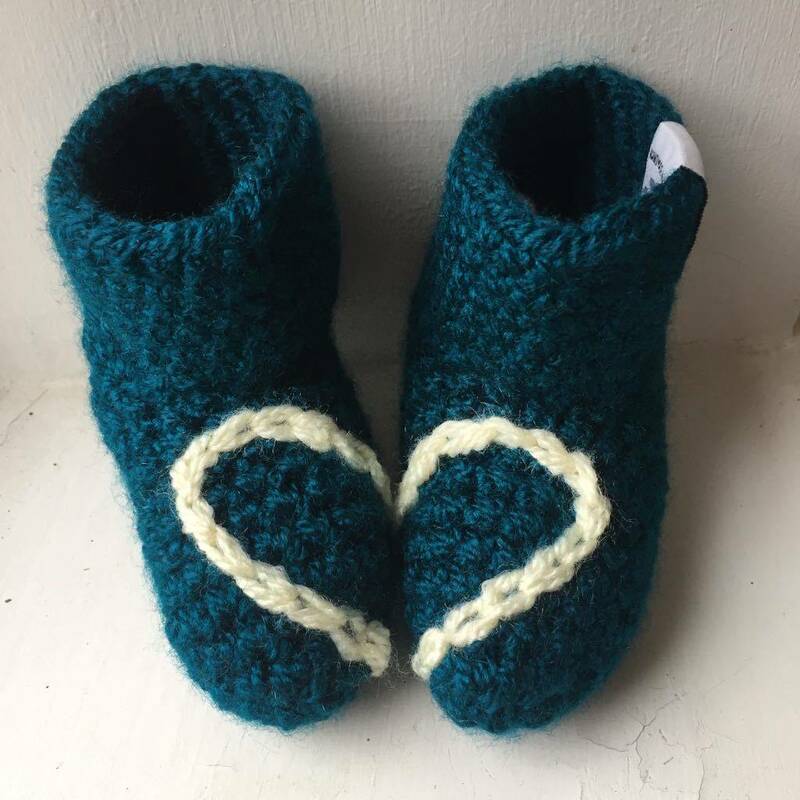 Toasty socks for the gorgeous babies in your life featuring love heart or snowflake embroidery which is displayed when the feet are together. 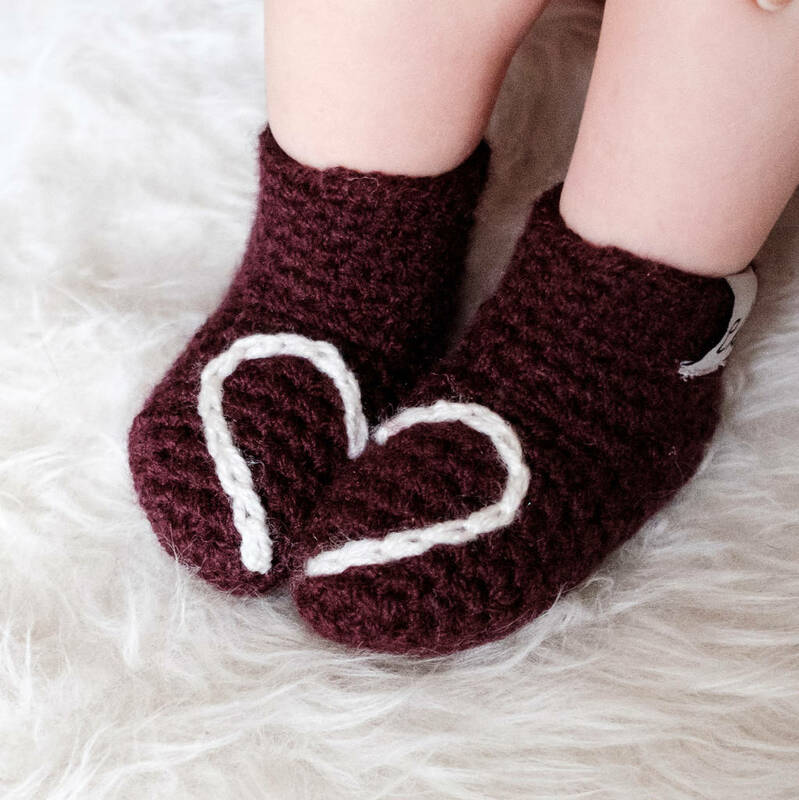 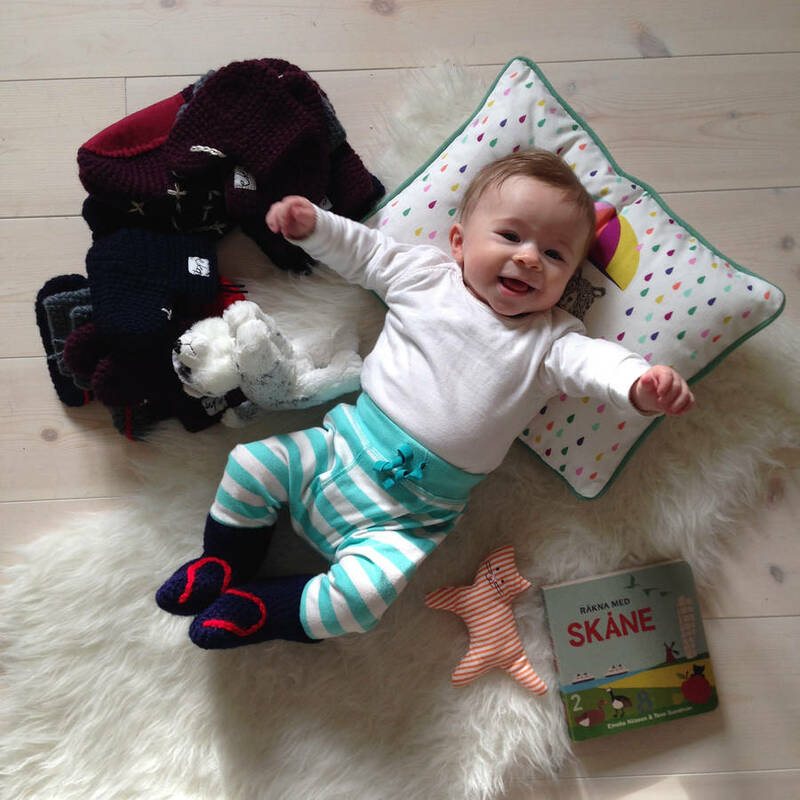 These socks are the perfect gift for the little one you love this winter, available in two sizes, 0-8 months and 8-15 months. 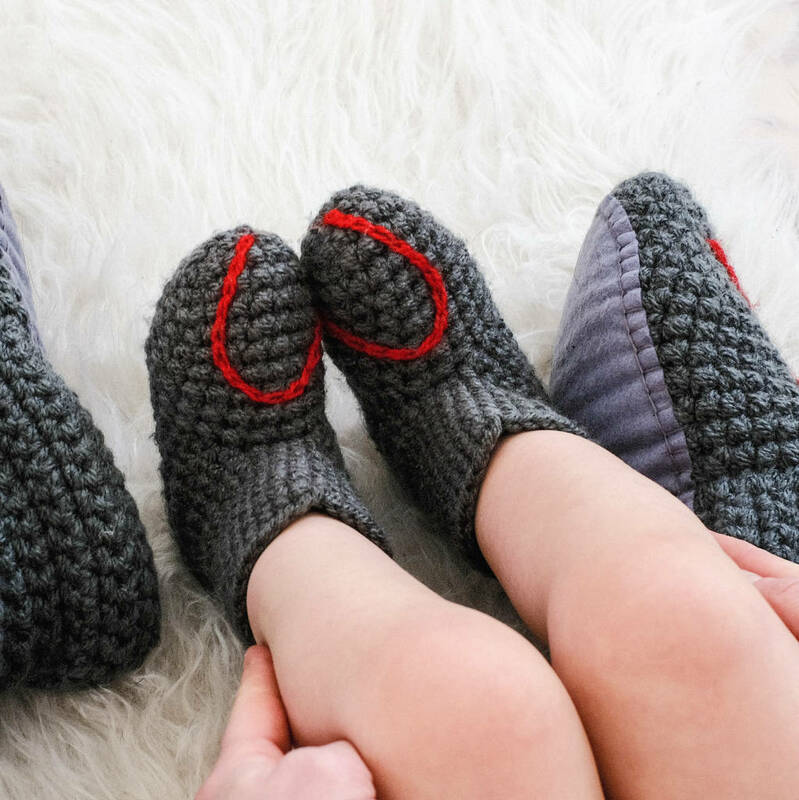 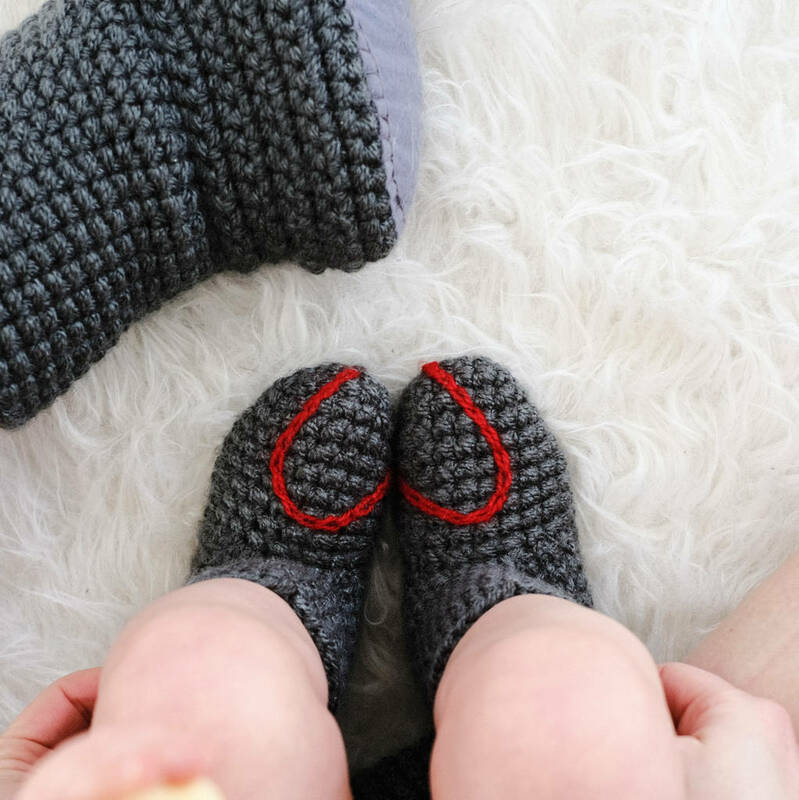 Crocheted by hand with a nice thick yarn, these booties are sure to keep your little ones toes warm this winter. 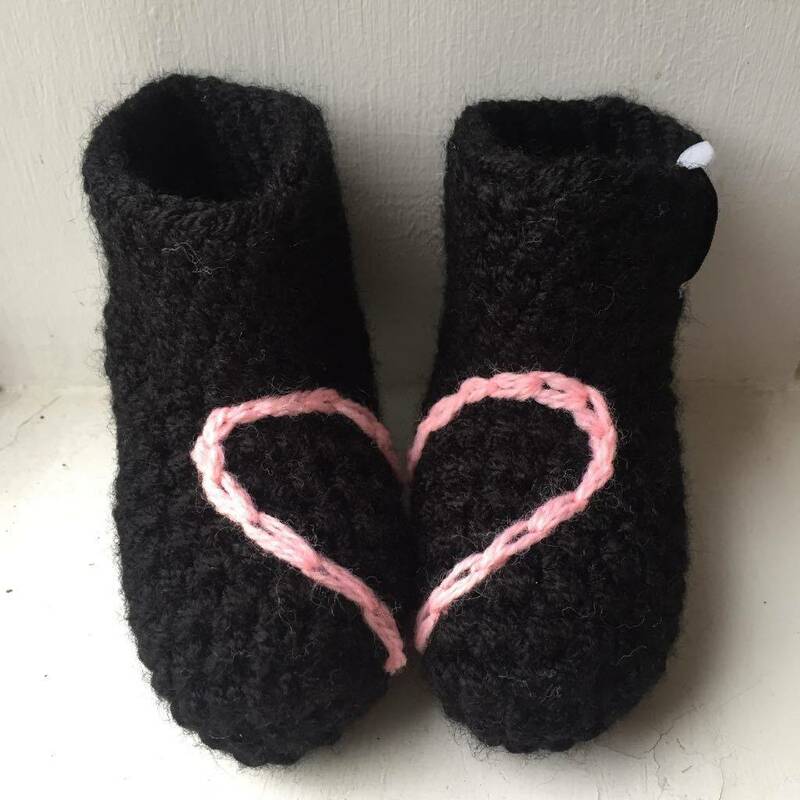 Also available in 'Mummy & Me' sets making them a prefect gift for new mums, please see 'sellers complete range' for that option. 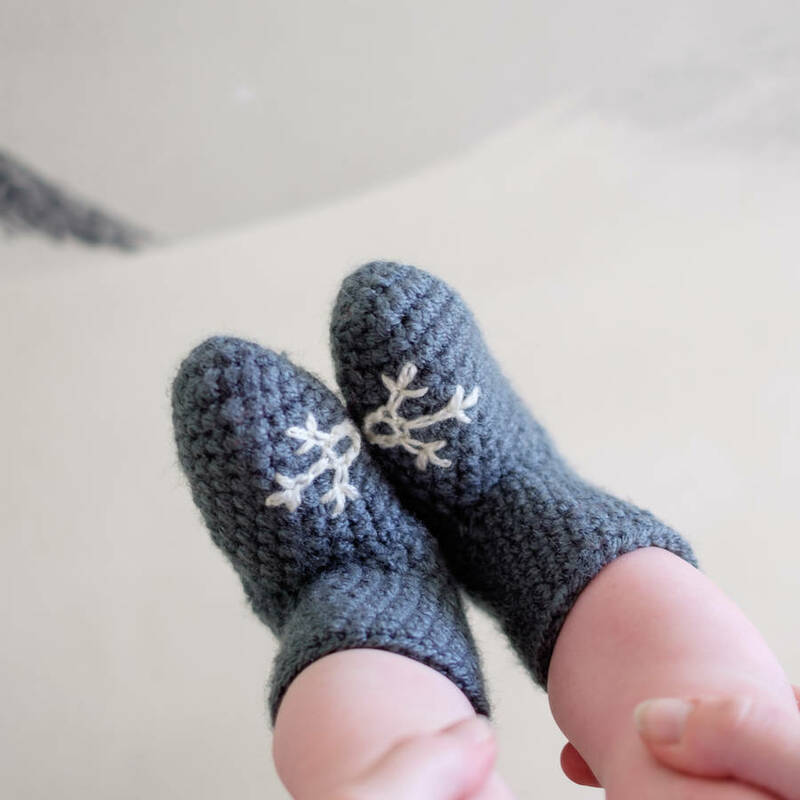 Acrylic yarn, please hand wash at 30 degrees (though they can be machine washed at a low temp too) and dry on a flat surface. 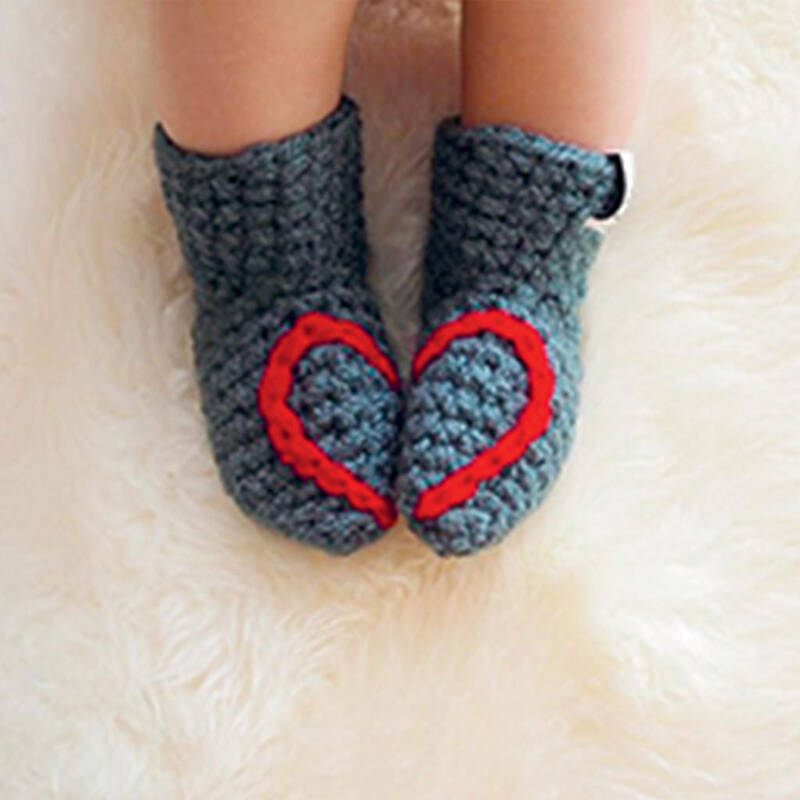 Baby size uk 0-3- 12-14cm long along the sole, recommended for children 0-8 months. Baby size uk 3-4 15cm long along the sole, recommended for children 8-14 months.